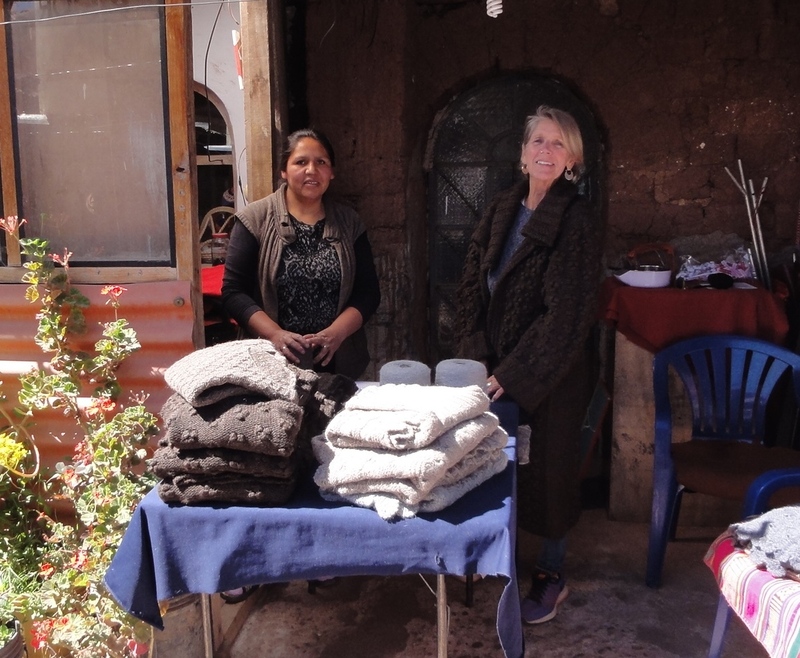 New sweaters for fall from our artisan partners in Vive El Peru, Cusco. 100% alpaca, 100% handmade. 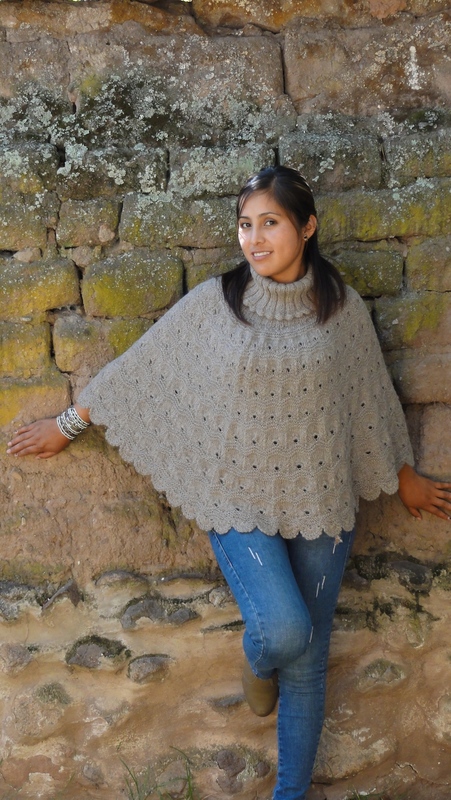 El Pequeno Colibri and the Association of Women knitters of Vive El Peru have been working together for 4 years. It has been a learning experience on both sides, but, I think we have really turned a corner. Very proud of our progress and proud to present our new styles for Fall 2017. Our model, Vanessa Quispe Vidal is the daughter of a long time friend, Guillermo Quispe. Vanessa lives in Urubamba, Sacred Valley of the Incas. She has a 5 year old son and just graduated from University in Cusco. Stay tuned…….we have more on the way!